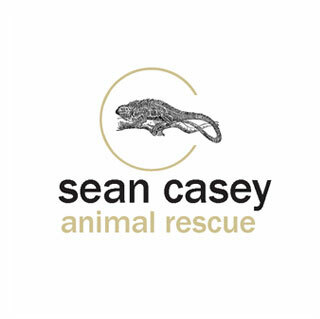 SCAR is a 501(c)(3) non-profit, no-kill animal shelter. We take in rescued, confiscated, neglected, injured, ill, unmanageable, or otherwise unwanted animals from private owners, zoos, shelters, and other public organizations. 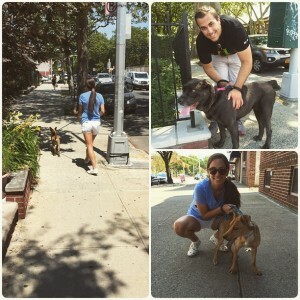 Friends and Family of FGI gathered to volunteer at Sean Casey Animal Rescue shelter in Brooklyn, NY. The group spent the afternoon socializing cats and dogs, which helps the prepare animals for a successful adoption. In addition to volunteering, FGI made a financial contribution to help daily operations of the shelter. FGI made a contribution and also volunteered walking and socializing dogs and socializing cats.